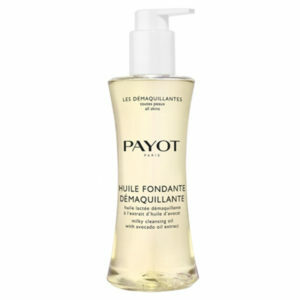 Soin Hydra 24H Matifiant PAYOT fresh gel provides immediate and lasting hydration for 24 hours. 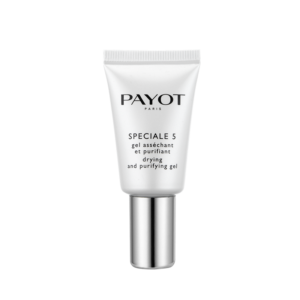 It curbs shine for clear, toned skin with a matte finish. 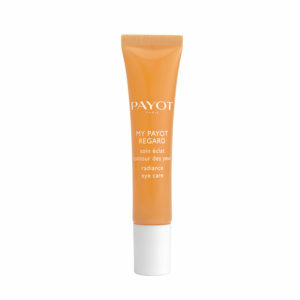 Its non-greasy gel texture is instantly absorbed and delivers an immediate sensation of freshness! Be the first to review “SOIN HYDRA 24H MATIFIANT” Click here to cancel reply.